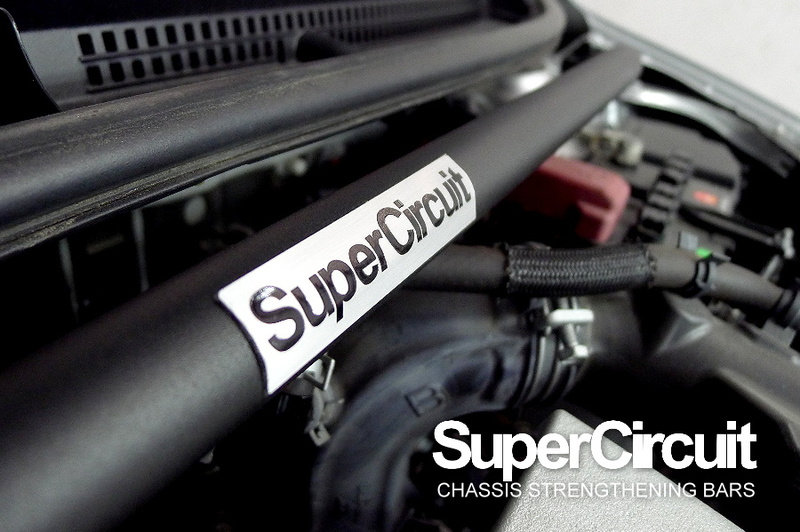 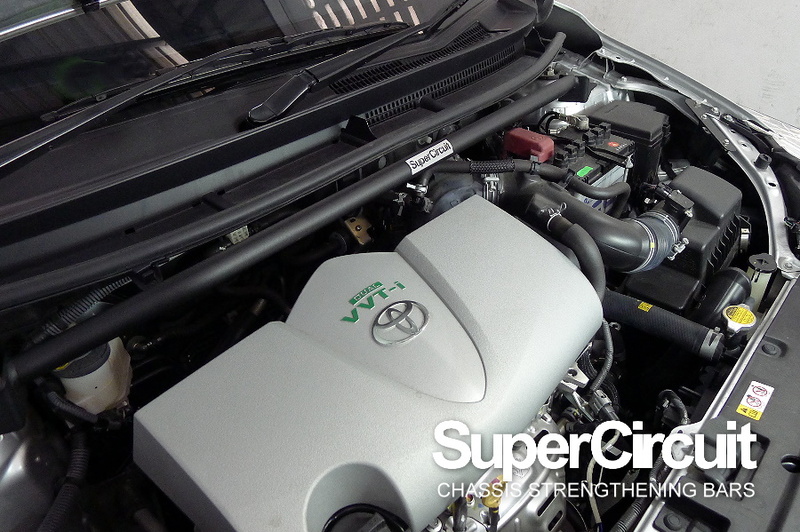 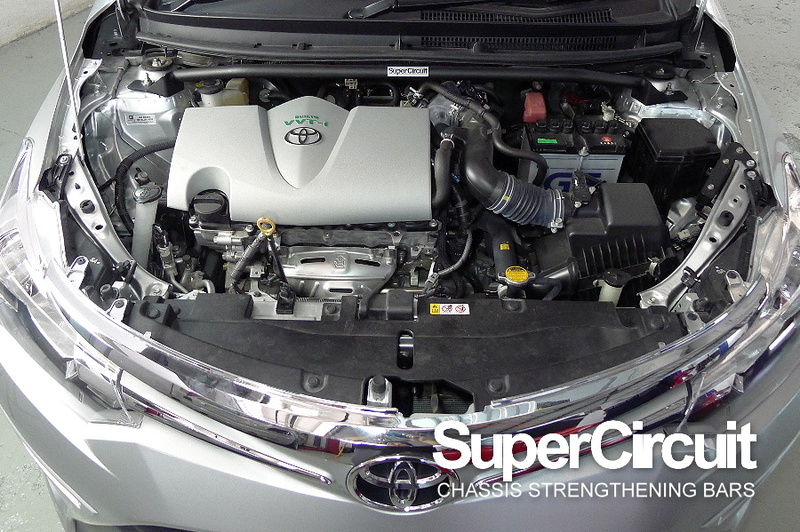 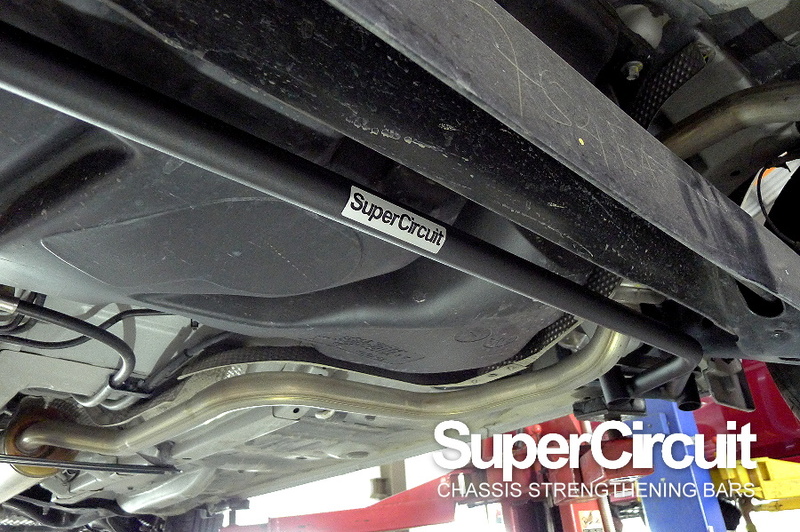 TOYOTA VIOS (NCP150/ NCP151) FRONT STRUT BAR - click here to purchase. 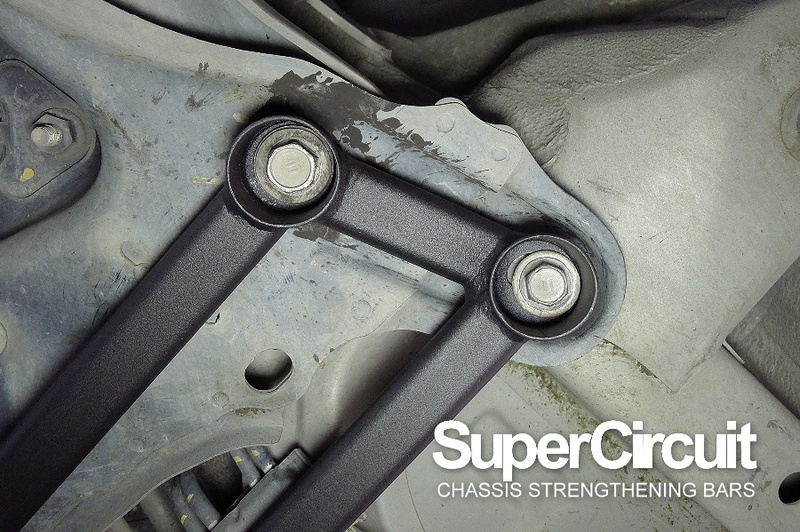 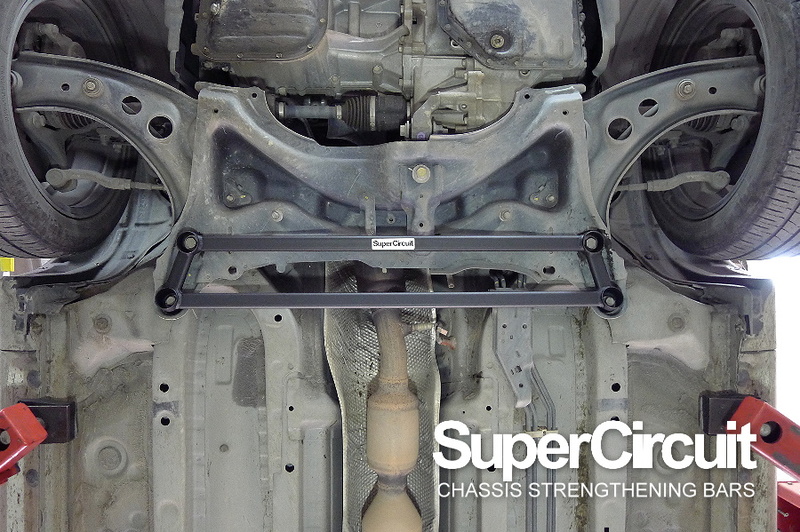 TOYOTA VIOS (NCP150/ NCP151) FRONT LOWER BRACE - click here to purchase. 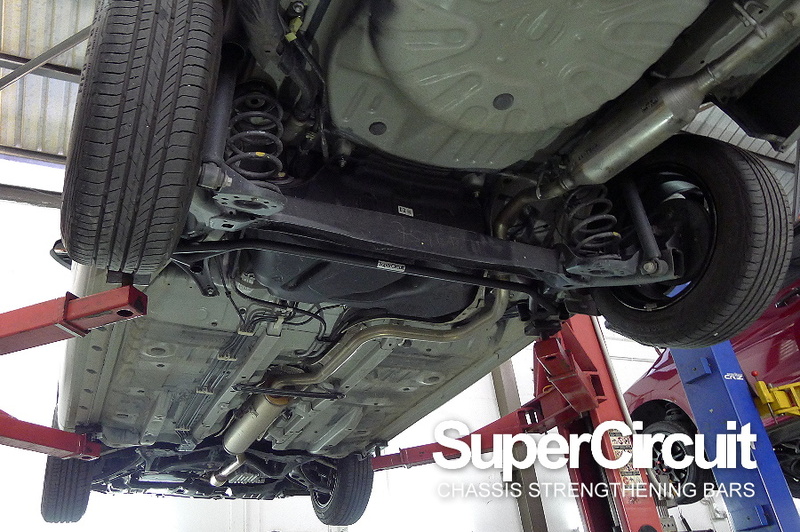 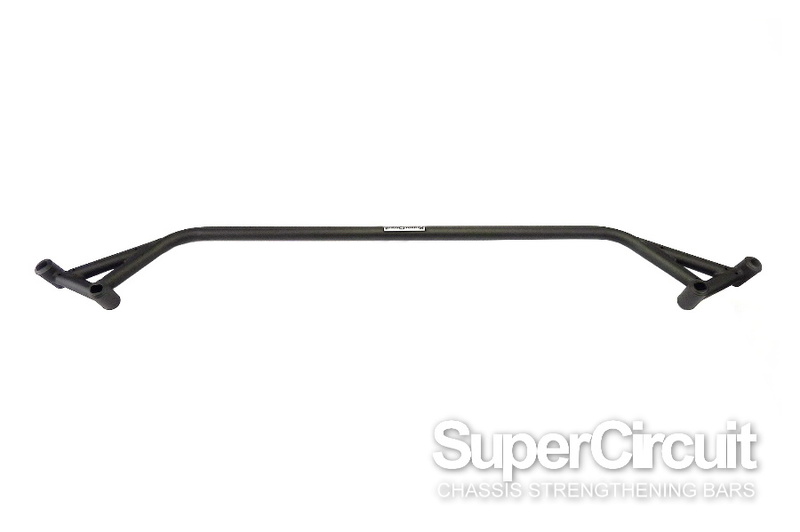 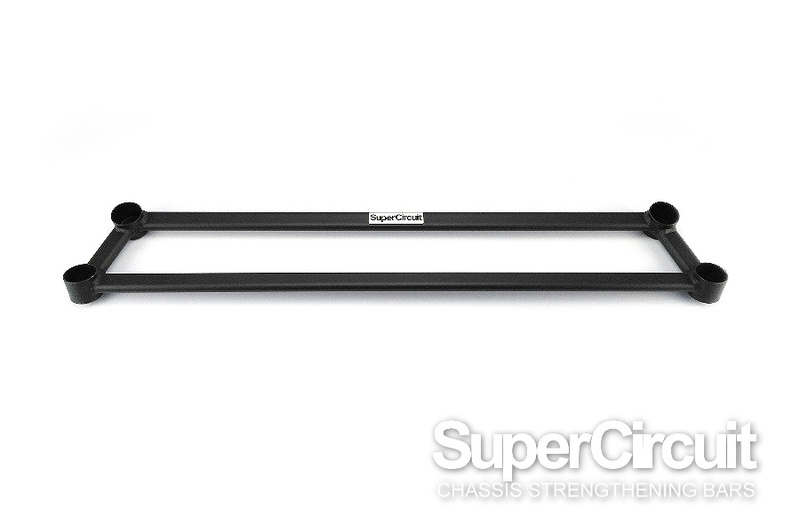 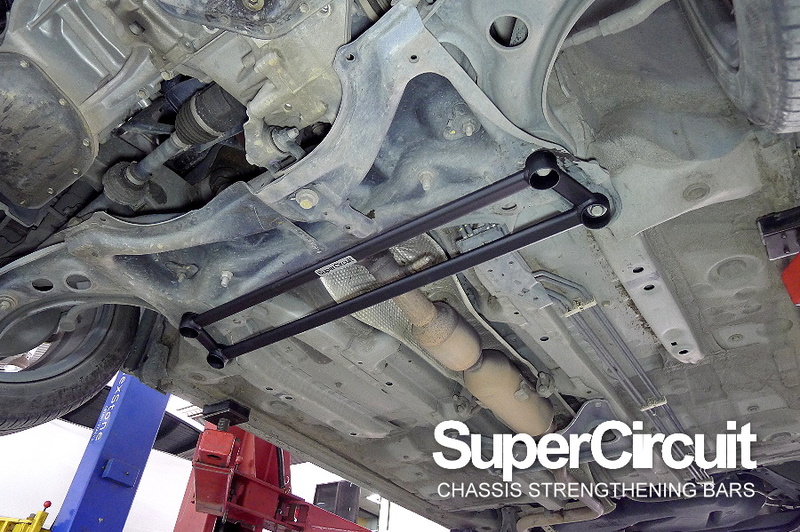 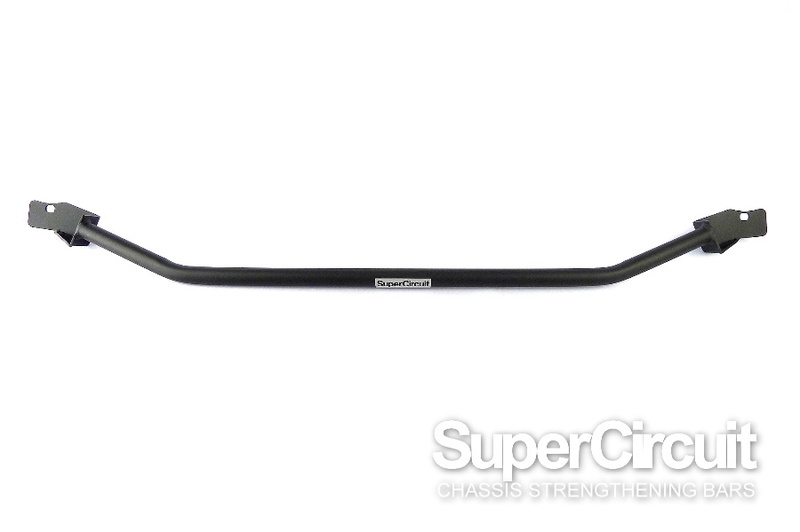 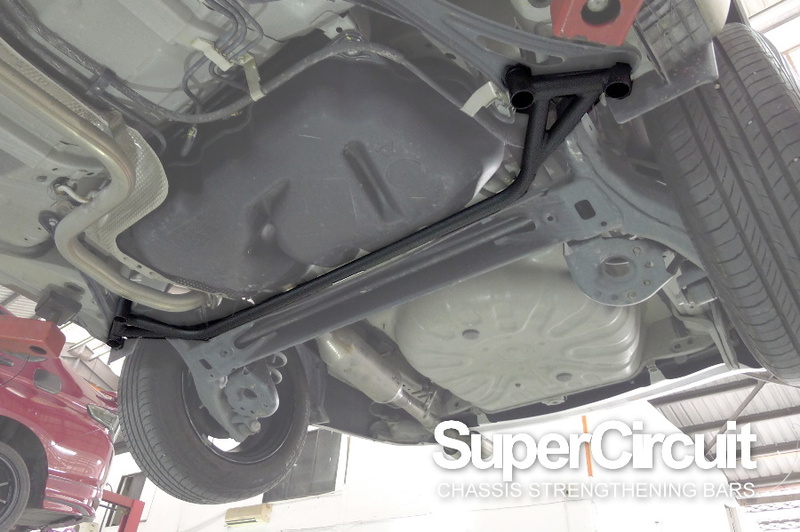 TOYOTA VIOS (NCP150/ NCP151) REAR LOWER BAR - click here to purchase.